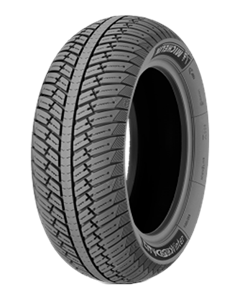 With the new Michelin City Grip Winter greater peace of mind is provided in all types of cold weather. It provides improved grip in snow, wet and dry ¹ and effective braking. Its high speed, stability and maneuverability provide comfort in the toughest conditions.